TruAudio was founded upon the idea that a quality, custom, home theater or multi-room audio installation requires a professional. 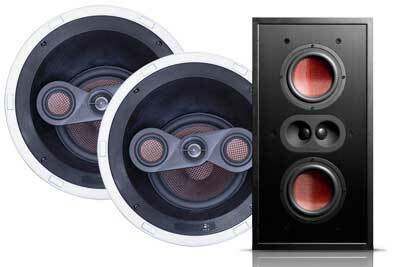 Having begun as custom installers themselves, they continuously strive to be the type of speaker manufacturing company with whom, they would like to do business. It is from these observations that they built the soul of their company.